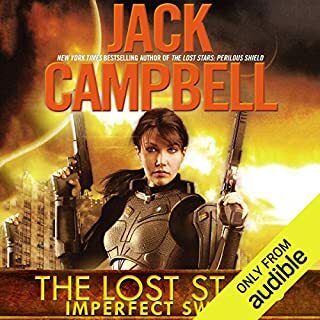 President Gwen Iceni and General Artur Drakon have successfully liberated the Midway Star System - but the former rulers of the Syndicate Worlds won’t surrender the region without a fight. 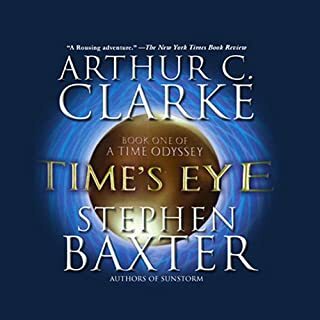 The dictatorial regime has ordered the ex–Syndicate CEOs terminated with extreme prejudice and the system’s citizens punished for their defiance.Outnumbered and led by junior officers hastily promoted in the wake of the uprising, Midway’s warships are no match for the fleet massing and preparing to strike. While entertaining, it feels a bit thin. Like they were just trying to squeak in another for series. Would be the first book I'd choose in this series. I was very disappointed with this. Found it disjointed, hard to follow. Concept had potential but did not flow well. Listen to the best new science-fiction and fantasy short stories from up-and-coming writers. 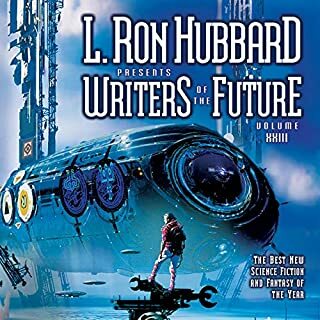 Established in 1983 by L. Ron Hubbard expressly for the aspiring writer, Writers of the Future has become the most respected and significant forum for new talent in all aspects of speculative fiction. Most of the stories were slow, a few ok. 1 or 2 were insightful and fresh.